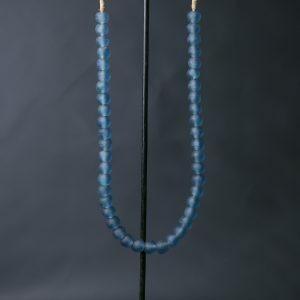 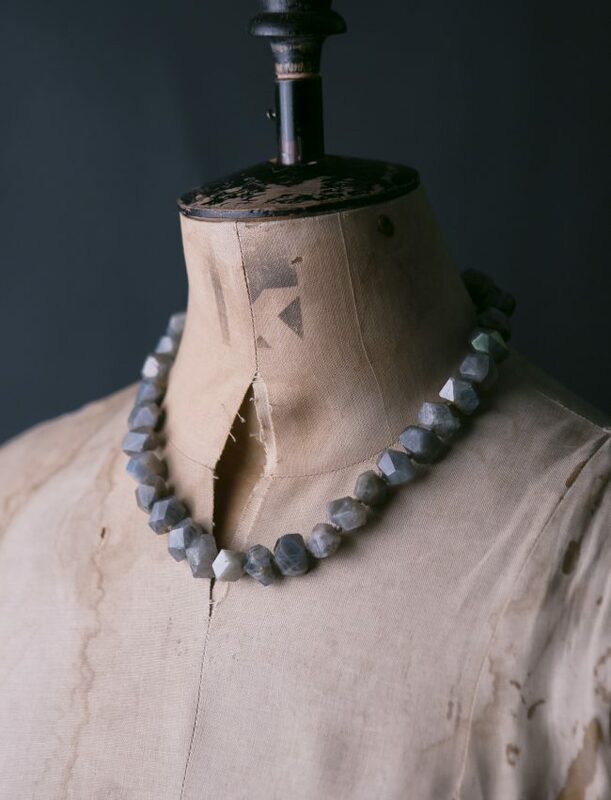 Shimmering with iridescent and eye-catching sparkle, this labradorite faceted necklace has an earthy, elegant allure. 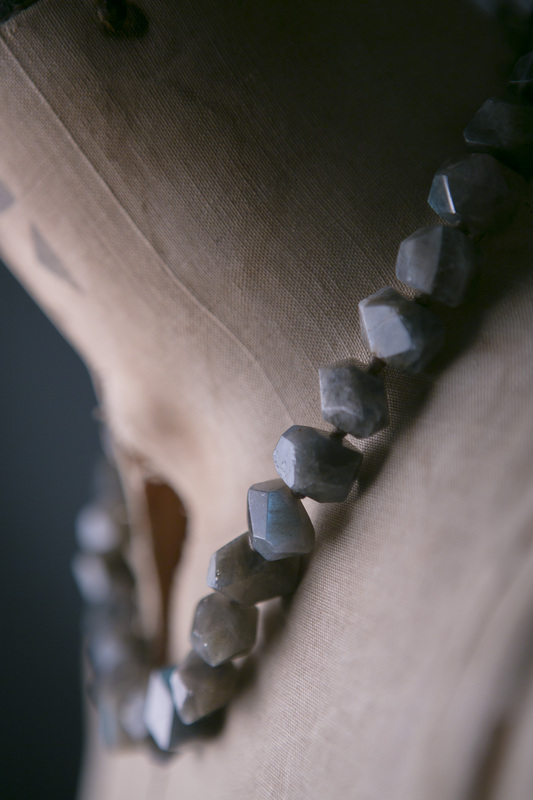 Labradorite is a beautiful semi-precious stone, with natural tones of blue, grey and green. 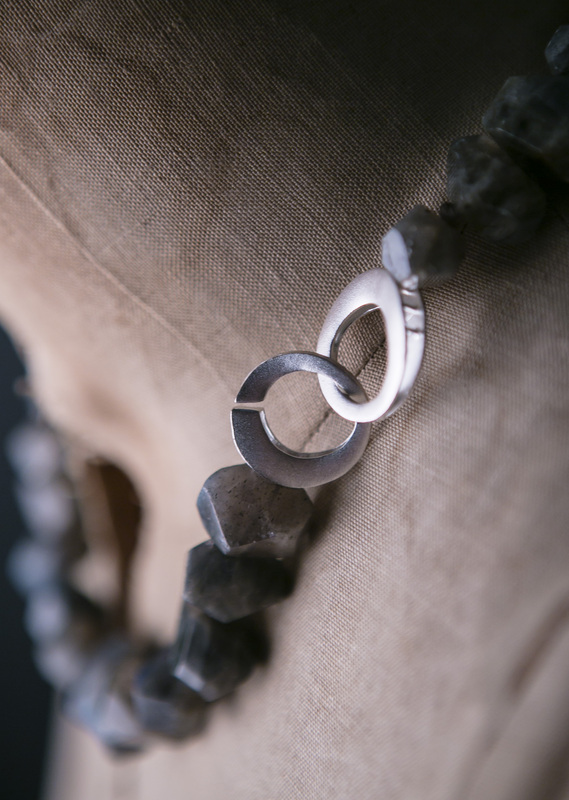 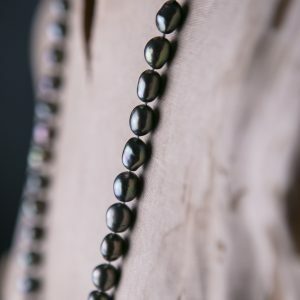 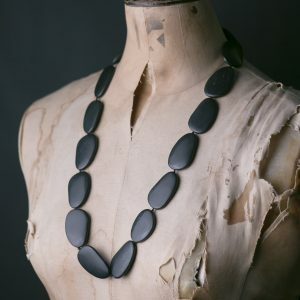 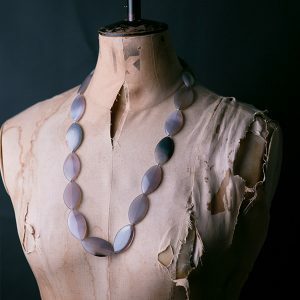 Each stone is individually knotted and finished with a contemporary matt sterling silver clasp.